Fly-In rescheduled for June 6. Proceeds will be donated to Hays County Salvation Army. 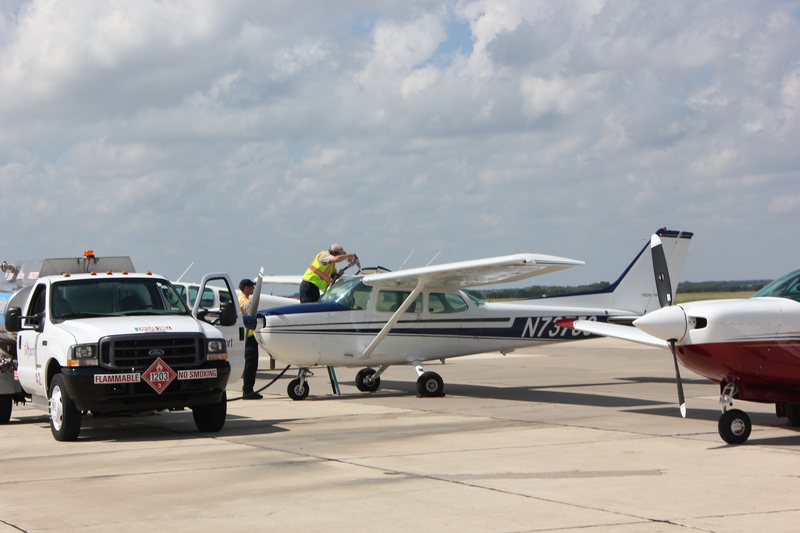 Due to the recent hardships faced by the local community after the Hays County flooding during Memorial Day weekend, Redbird Skyport has announced that it will postpone the Bluebonnet Fly-In at San Marcos Airport. The fly-in, originally scheduled for this Saturday, May 30, will now take place on June 6 from 10 AM – 4 PM. To support those affected by this tragic event, all proceeds from the fly in will be donated to the Hays County Salvation Army. How does fuel price really influence aviation activity? This October, a group of companies will use the Skyport aviation laboratory, in San Marcos, Texas, to find out. “This experiment isn’t about the cost of avgas,” says Jeff Van West, Director of Redbird Media, and spokesman for the experiment. “It’s true that we’re selling avgas for $1 per gallon for the entire month of October. But we’re really using fuel price as a catalyst to stimulate activity and generate data. Of course $1 gas will increase flying activity, if by novelty alone. That’s not the point. The core question is: increase it by how much and for how long? A ten-fold increase says fuel price plays a huge role. A 40-percent increase? Maybe not so much. And if fuel price isn’t the barrier, what is?” Integral in the experiment will be data collected on all pilots fueling their aircraft at the Skyport, located at San Marcos Municipal Airport (KHYI). A roaring fire marked the opening evening for Redbird Skyport’s second annual Migration Flight Training Conference. The fire was in a “fire hub,” a creation of the Recreational Aircraft Foundation (RAF). 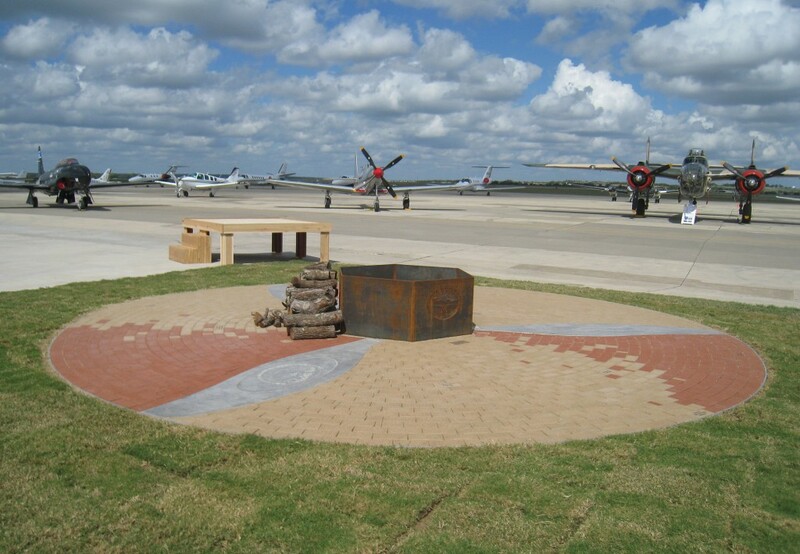 The hubs are 22-foot-diameter circles lined with bricks and segmented by three 9-foot aluminum propeller blades radiating out from a central hub containing the fire.